Voted Best in the Berkshires. We're blushing. 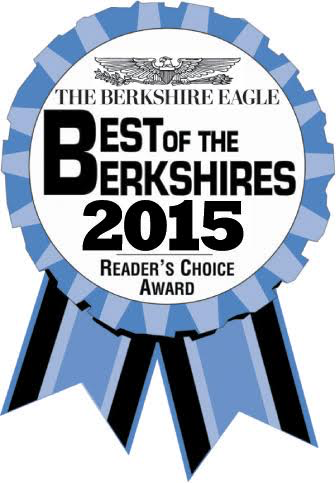 We are very proud and humbled that Berkshre County voted us Best Landscaper for 2015. We have worked very hard to bring great service and quality products to clients across the county, and we so appreciate the recognition. Thank you Berkshire County. home value & curb appeal. We design and install. 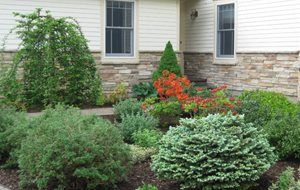 Since 1998, Churchill Gardens has been the area's most knowledgeable and experienced landscape design/build firm. 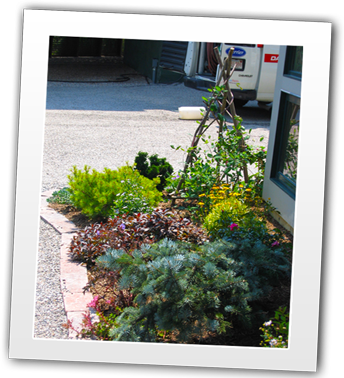 Geri and her team will help you design, install and maintain a landscape that suits your home or business. all your gardens. Schedule maintenance services. 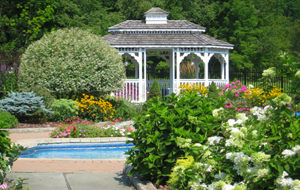 Churchill Gardens' experts will perform annual spring and fall property maintenance as well as weekly or bi-monthly landscape maintenance to include weeding, pruning and deadheading to keep your property looking its best. No obligation. We tell you everything up front. Give us a call to discuss your project; big or small, residential or commercial. Yes, you read that right. 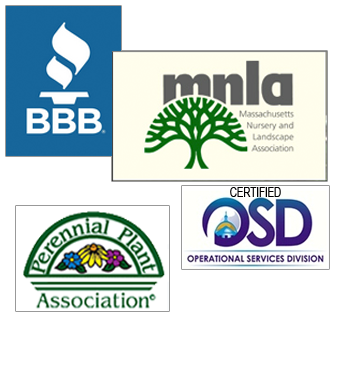 Replacement guarantee on all plants. Client satisfaction is a priority and we stand by our work and our products. Certified. You can count on us. We're certified and accredited by some of the most trusted and influential businesses and organizations available. Since 1998 We are experienced. 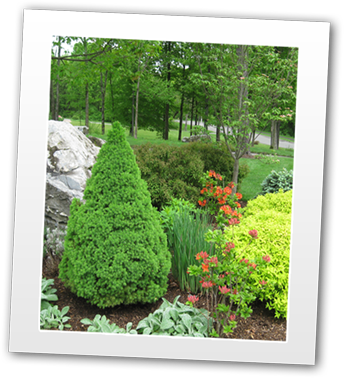 Since 1998, Churchill Gardens Inc., has designed, installed and maintained landscapes in Berkshire County in western Massachusetts and surrounding areas. 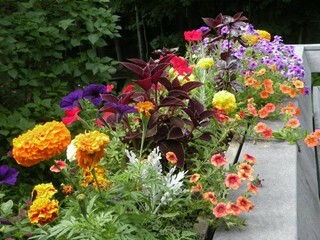 We take great pride in creating beautiful landscapes for your home or business. Yes! We're Organic It's good to be natural. 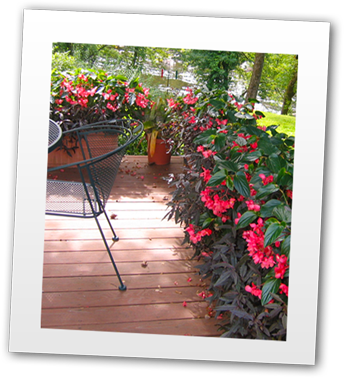 Churchill Gardens, Inc. is environmentally sensitive and does all gardening organically using compost, organic fertilizers and soil amendments as well as chemical-free pest control. 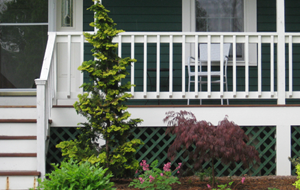 Our maintenance programs provide for chemical-free insect control. We're Published And very proud of it. 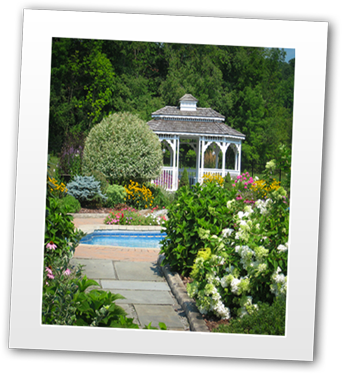 Our gardens and designs have been featured in several magazines and even on TV! 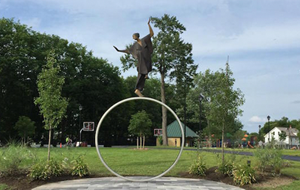 One of our clients was featured on a weekly NECN TV show which highlighted our gardens. Related to that, we were featured in the New England Home artcle.